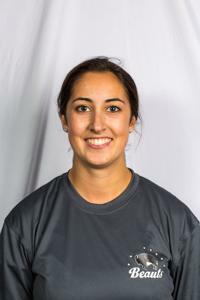 In her fourth year at the University of British Columbia, Casorso led all defensemen in scoring in the Canada West, She was named a First Team Canada West All-Star and a First Team CIS All-Canadian. Casorso is getting ready for her second season in the National Women's Hockey league. Last season she had 7 assists in 16 games.